Kavya has been waiting for over five months to find her sponsor. My name is Kavya. I am 6 years old and studying in 1st Grade. My both parents abandoned me. I was thinking, I am not good and I am not lovely. At this time Appa George came to my village and saved me. I am blessed to be in NHFC Home. I got friends, brothers and sisters here. Moreover, I came to know the love of Jesus Christ. I am in need of a sponsor. Praise God! 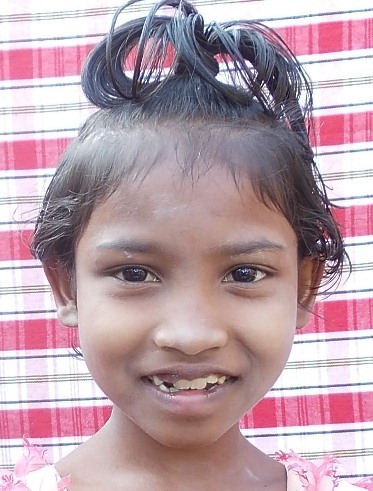 Kavya is now sponsored!